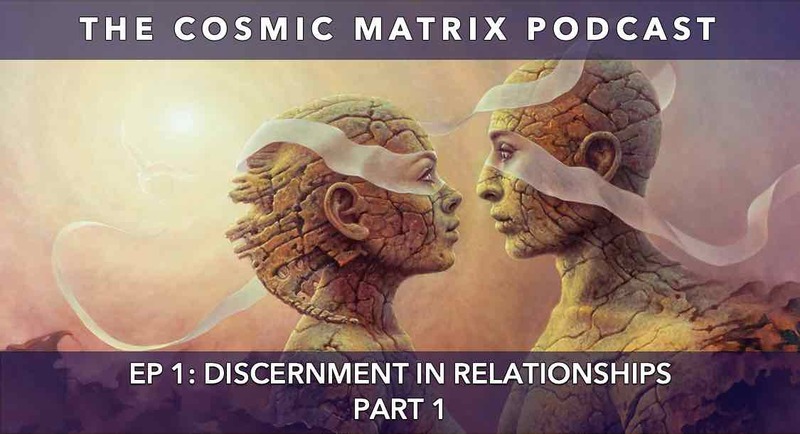 Bernhard Guenther and Laura Matsue talk about discernment in relationships, different types of relationship, what it actually means to be in a “conscious” relationship and how to prepare for one among relating topics. We will go deeper into psychological and esoteric work in the context of relationships, compatibility, and how the sacred container of a committed relationship can catalyze each person’s soul evolution on the path towards awakening. We will also touch upon occult interferences and various traps of trying to manifest a relationship (Part 1). What is a “conscious” relationship? Trap of desperately looking for a partner. Relationship with the Divine (true Self) is the most important relationship. Preparing for a conscious relationship. All there is are lessons. Relationship as a catalyst for spiritual evolution. Trap of jumping from relationship to relationship – Trap of isolation and relationship phobia. Purpose of conflict/friction in relationship. Danger of trying to manifest a relationship vs. setting intentions. Emotional maturity. Most common core wounds. Tough Grace. Occult forces/entity interferences in relationship of two individuals who are meant to be together from a divine perspective vs. Love Bite/Dark Side of Cupid relationship. What is your intention in life? Go HERE to listen to Part 2 if you’re a member or REGISTER to become a member to have access to premium content.